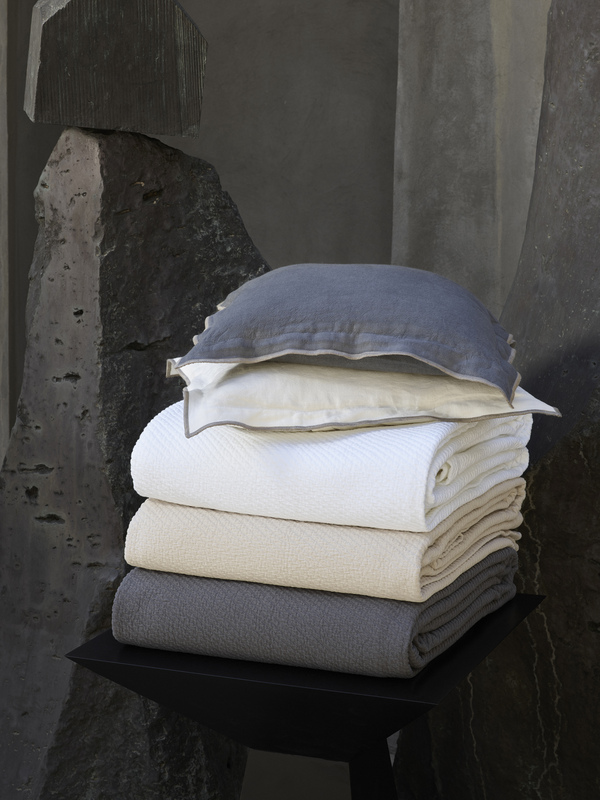 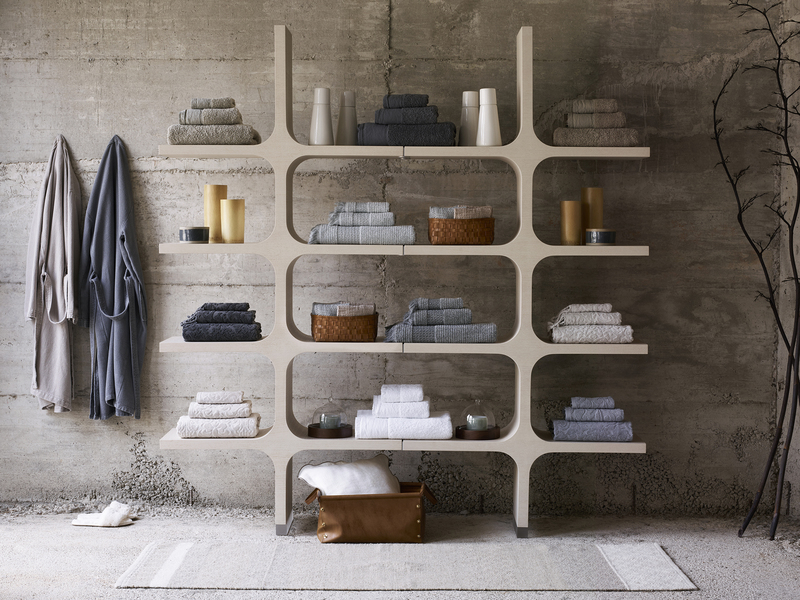 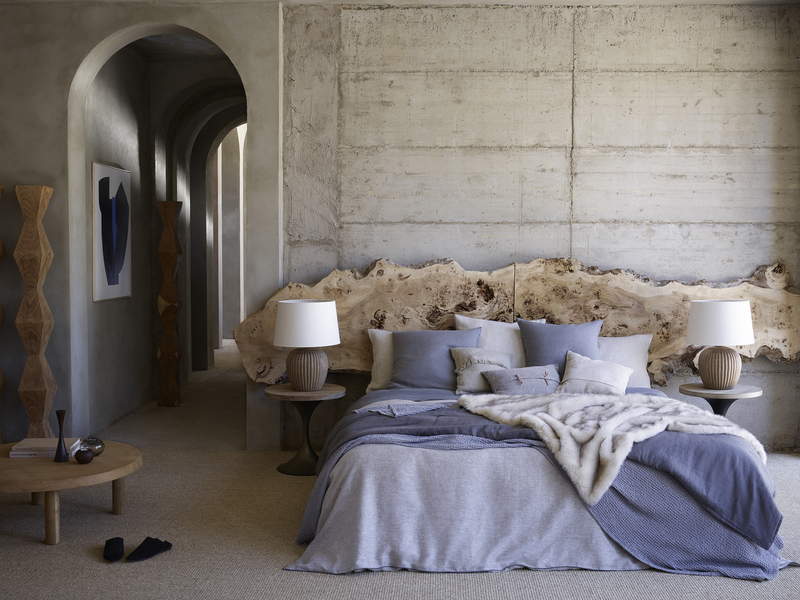 Zara Home gives you that vibe, that is why you just can’t say no to this autumn- winter collection. 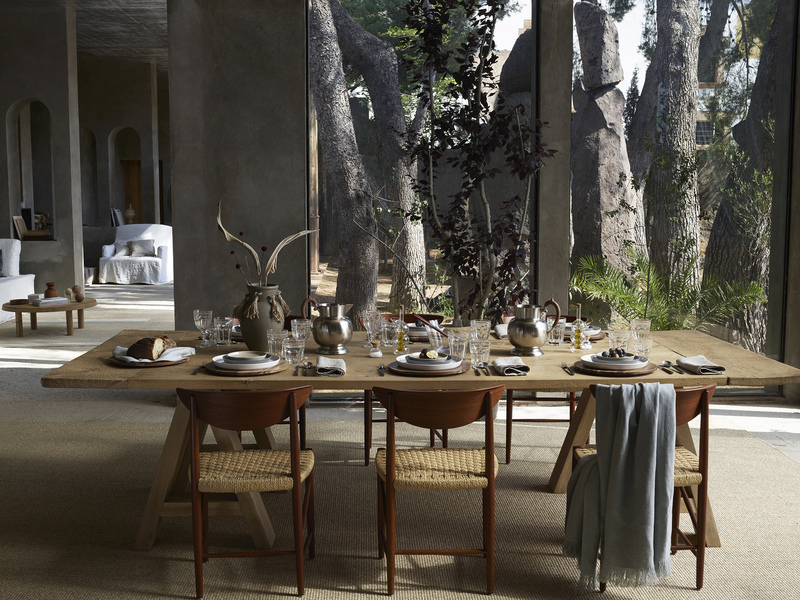 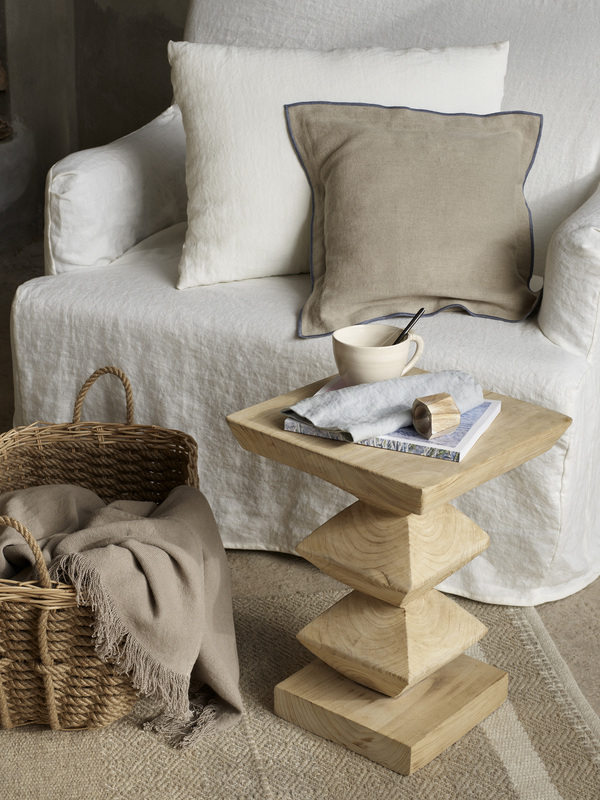 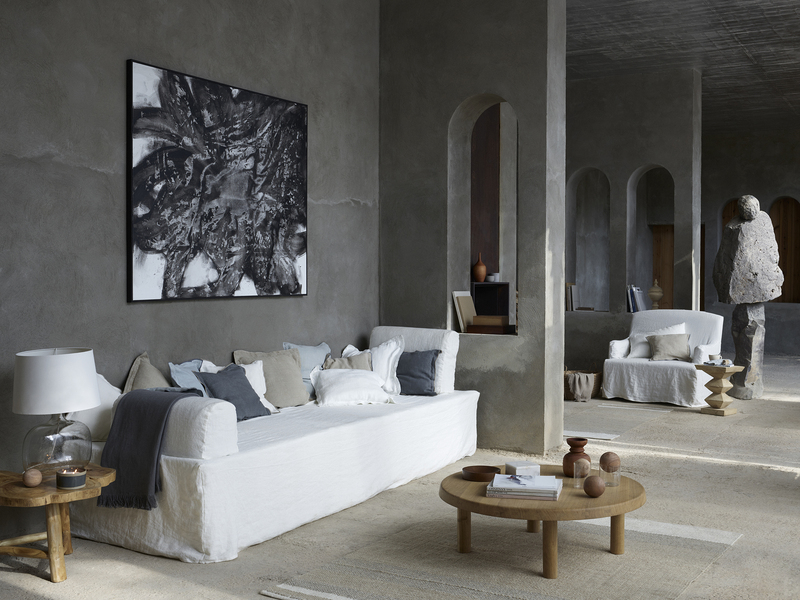 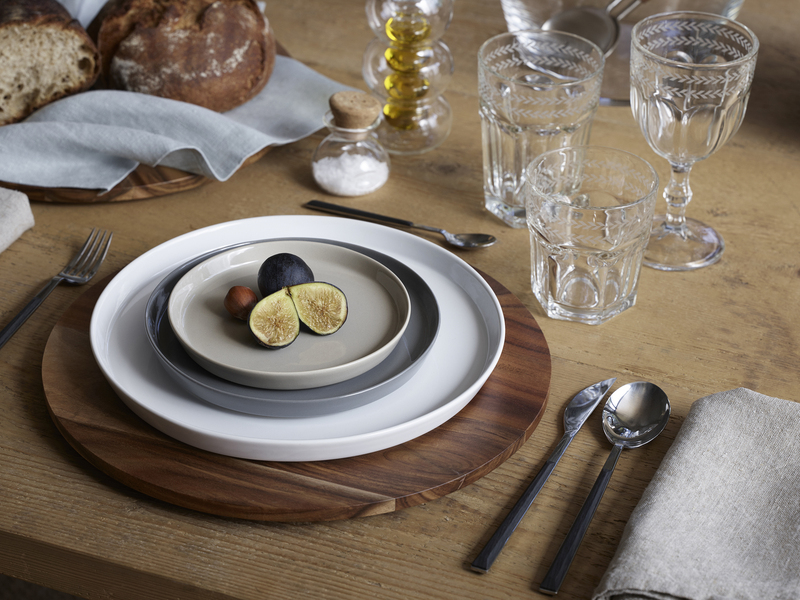 Rustic decoratives, wooden tables, grey tones, white and chalk are the protagonists of the campaign. 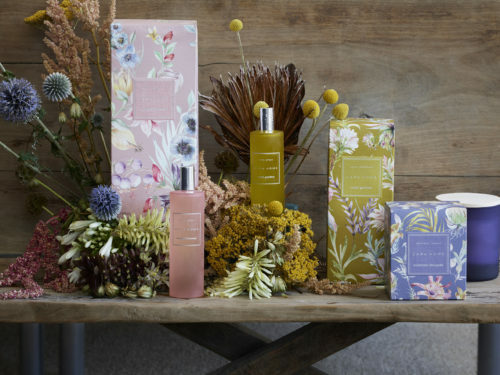 Feel free to explore yous senses!